As I have grown older, I become more curious about my ancestry and overall history of my family. I have been able to track back about 6 generations of my family, but beyond that, I didn’t know what made me, me. I recently had the chance to review GPS Origins to help me find out more about my makeup and where some of my lineage came from. The results, to me, were astounding. My dad died when I was very young, just 14 years old, and since he was an only child, I didn’t really have the chance to learn from other family members his history and side of that family. My mother has been able to share some of her family history, noting that her side of the family was predominantly of English descent. After taking my test and opening my results just a few weeks later, I was in utter awe and excitement of where my DNA originated from. While it did confirm my mother’s findings of English descent, the rest was really amazing. Turns out I am 18% French, 14% German, 11% Spanish, 11% Russian and 7% Pakistan. The remaining percentages are smaller and range from Greek and Peru to Israel and Syria. GPS Origins has also allowed me to see some of the migration routes of my ancestors and what things were going on in the world at that time. Understanding my genetic origins has really intrigued my sense of familial history and motivates me to learn more about the generations beyond those I already know. 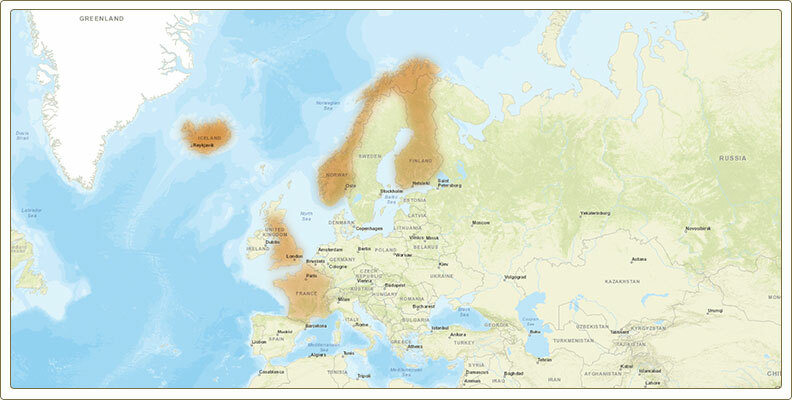 To help you understand how it works, GPS Origins™ compares your individual genetic signature to a database of over 10,000 signatures from 500 populations with known geographic locations to identify the places and times when portions of your DNA formed. 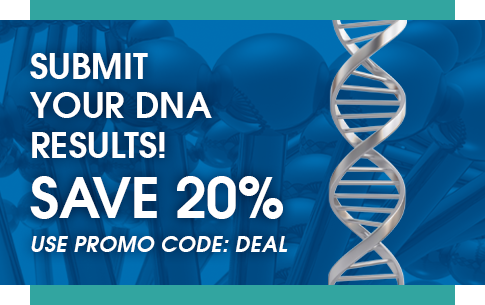 Right now, you can take the next step yourself and find out what your DNA is made of. Simply purchase your GPS Origins kit, swab the cotton swabs and send them in. Within several weeks, you will receive and email with your results. After finding out your results, be sure to come back and share your findings with us in a comment below. The post GPS Origins – Pinpoint Your Ancestry DNA appeared first on It's Free At Last .